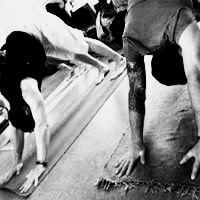 We offer two types of classes: led classes and ‘Mysore’ style self practice. 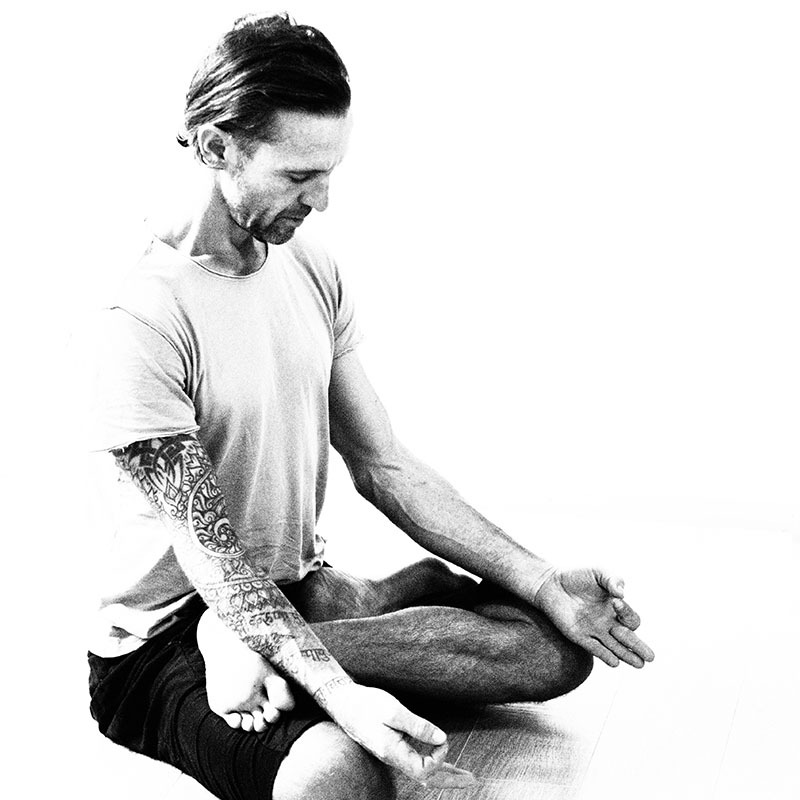 We have been running our 6 week beginners courses since 2009 and these courses are suitable for complete beginners, as well as those who want to learn and experience Ashtanga Vinyasa Yoga in more depth. The first 6 week foundation course structure is about introducing beginners to the basic techniques of breath and movement. The course is led by the teacher, who will take you through the Sun salutations & the standing sequence gradually over the 6 weeks with a focus on self practicing the Sun salutations by the end of the course. The second 6 week course structure develops the self practice method so that by the end of the course you will have commited a 45min practice to memory, which will include Sun salutations, standing sequence, the first few seated positions and a short finishing sequence. This will give you confidence to begin our ‘Mysore’ style self practice classes. If you have practiced Ashtanga Yoga before get in touch to see if these courses are right for you. This course is about teaching Ashtanga Yoga from the ground up so if you have experience you may just need to join us in the self practice room instead. Please do note though that we have had many people come and transition from a led class environment to a self practice via these courses. WHAT IS A ‘MYSORE’ STYLE ASSISTED SELF PRACTICE CLASS? You may feel a little uncomfortable, intimidated or overwhelmed your first day, but understand that’s completely normal. With regular attendance, you’ll soon look forward to the energy and focus of the room. You can expect to practice for approx 45 minutes on your first day, with sessions increasing in time as you progress. We recommend students practice at least three times a week.